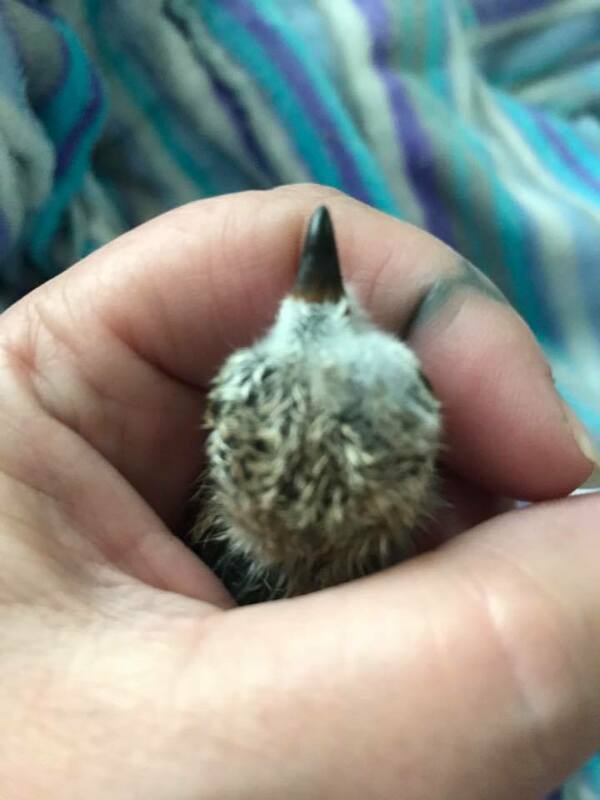 Avery from the Tufts Wildlife Clinic at the Cummings Veterinary Medical Center phoned this morning to let us know that our Piping Plover chick passed away in the night. Although he was showing some positive signs yesterday, after a traumatic brain injury such as his, bleeding on the brain and other complications can occur. Know that he was well cared for by the incredible team at Tufts and that they did their very utmost best to save him. I spoke with Avery about what would have happened had he survived. 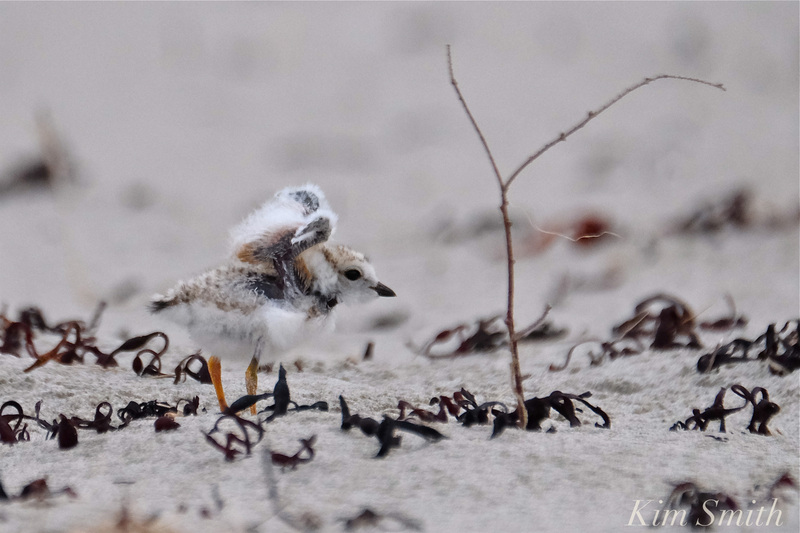 Little chick would have been re-habituated with other Piping Plovers. As Piping Plovers are a protected species, U.S. 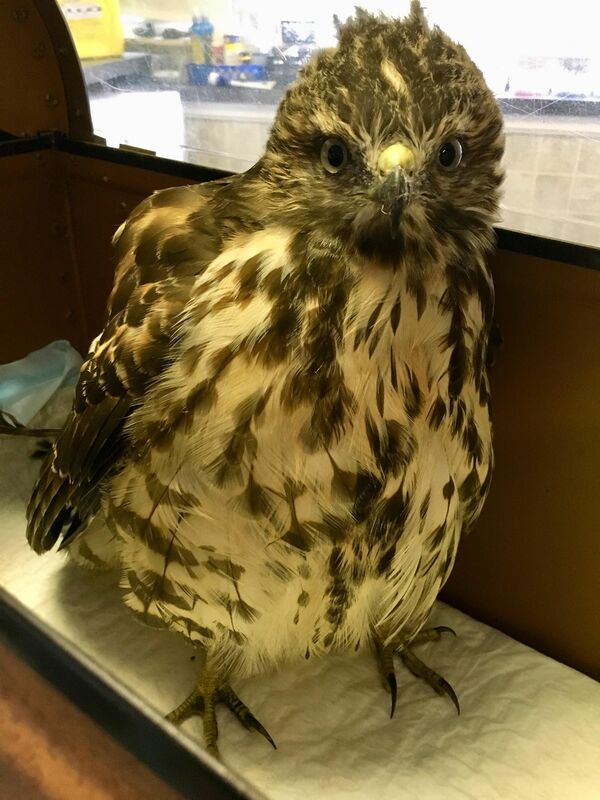 Fish and Wildlife dictate where his recovery were to take place. Although it was very unusual for the clinic to have a Piping Plover, they have helped even smaller animals recover from injury. 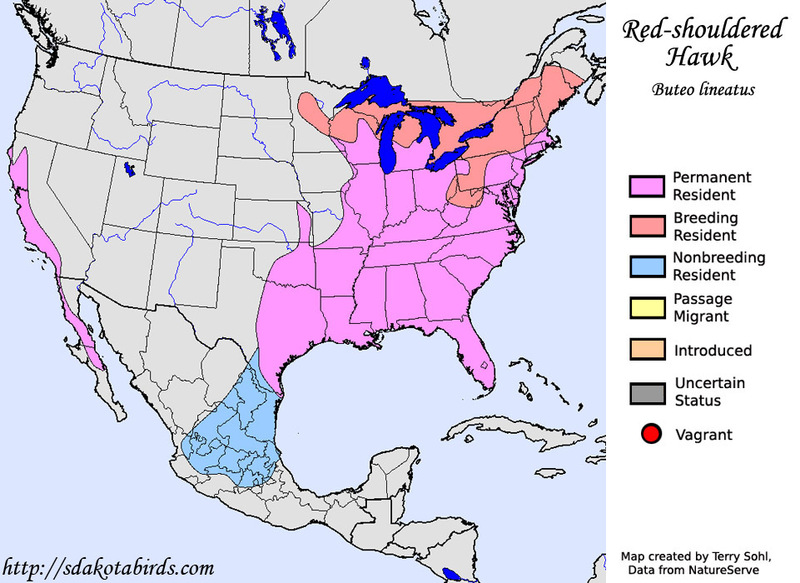 Most recently, a wounded hummingbird in their care was healed and released back in the wild. Thank you to everyone for your kind concern. 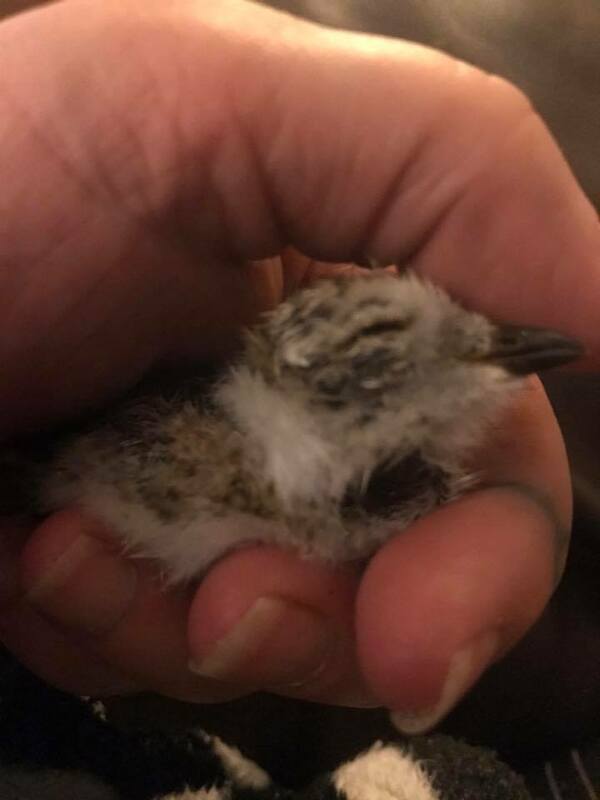 Thank you to Jodi Swenson from Cape Ann Wildlife for meeting us at the beach at nine in the evening and caring for our little injured chick until the following morning when Catherine, George, and Charles delivered him to Tufts veterinary school. We should all thank our volunteers, Catherine, Caroline Haines, Hazel Hewitt, George King, Charles King, Paul Korn, Cliff King, Chris Martin, Diana Peck, Lucy Merrill-Hills, Cristina Hildebrand, Carol Ferrant, Jeanine Harris, Ruth Peron, Karen Shah, Annie Spike, and conservation agent Ken Whittaker for their diligent and continued monitoring of our two remaining chicks. Please let’s everyone be mindful of the chicks afoot, help keep the beach clean, and please, please dog owners, please leave your sweet pooches off Good Harbor Beach. Thank you. Two sixteen-day-old chicks snuggling under Papa Plover this morning at daybreak. 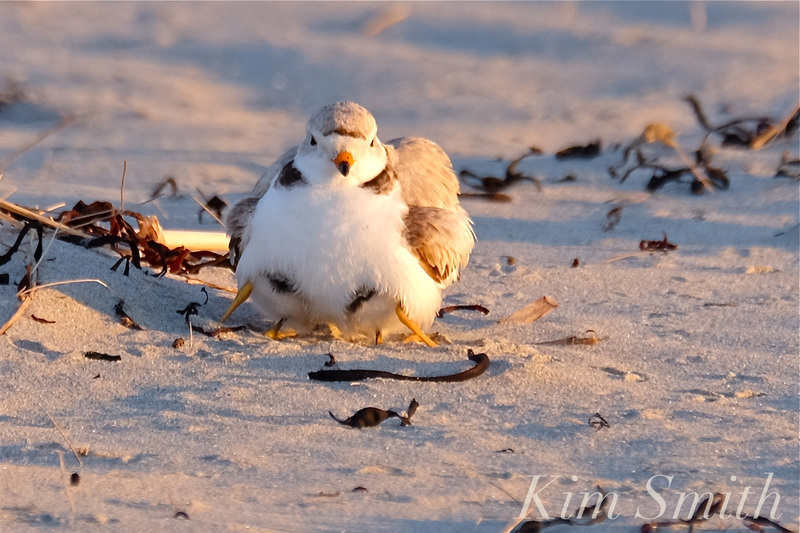 This entry was posted in Birds, Birds of New England, Cape Ann Wildlife, Piping Plover and tagged Beautiful Birds of Cape Ann, birds of Massachusetts, Cape Ann Wildlife, Charadrius melodus, Cummings School of Veterinary Medicine at Tufts, dogs, Female Piping Plover, Good Harbor Beach, injured Piping Plover, Jodi Swenson, Piping Plover, Piping Plover chicks on July 8, 2017 by Kim Smith. Our little injured chick is hanging on. Crystal from the Cummings School of Veterinary Medicine phoned to report that she fed him through the night. He remains on supportive care and is being given antibiotics and pain medication. Little chick has been moved to a heated incubator. The veterinarians are again stating that prognosis is unpredictable. What are these things called wings? Meanwhile, these two chick were having an easier morning than usual. There were no fires, dogs, or beach rake, and with the cooler temperatures and overcast skies, many fewer people. PiPl super volunteer monitor Hazel came by with flyers of the injured chick and she posted them around the beach, hoping to help people understand why we need to be on the look out for chicks afoot. I wonder what a baby bird think of its funny little appendages that will soon grow into beautiful wings? Not a great deal of information is known about when exactly PiPl fledge. Some say 25 days and some reports suggest up to 32 days. In my own observations filming a PiPl family last summer on Wingaersheek Beach, the fledglings could not fly very well until mid-August. The PiPl fledglings and parents maintained a family bond through the end of August, even after it was becoming difficult to tell whether they were fledglings or adults. 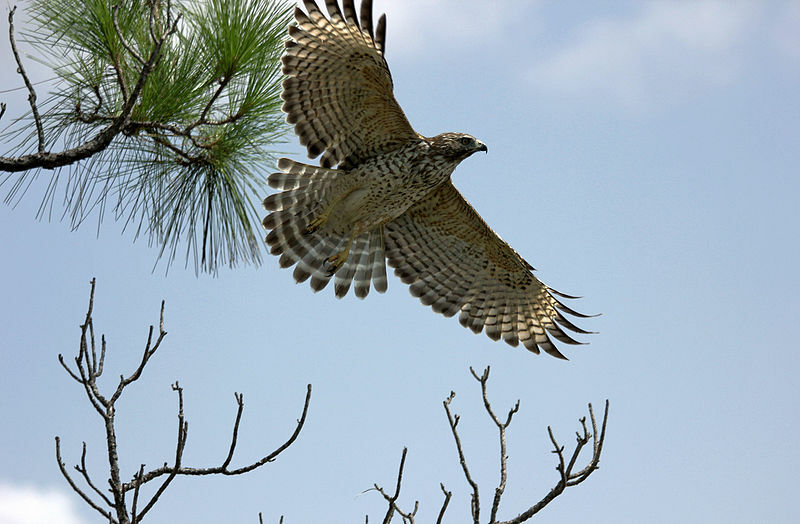 All during that period, the fledglings appeared still dependent upon the adults, who were still parenting, for example, offering distinctive piping instruction especially when perceived danger such as joggers and dogs were in the vicinity. Two little butts, extra snuggles under Dad’s brood patch on this chilly day fifteen. 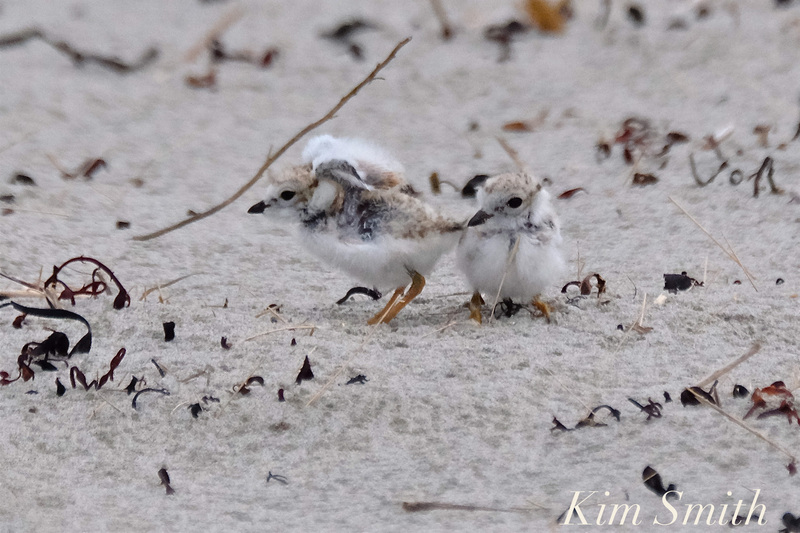 This entry was posted in Birds, Birds of New England, Life at the Edge of the Sea, Piping Plover and tagged Beautiful Birds of Cape Ann, birds of Massachusetts, Cape Ann Wildlife, Charadrius melodus, Cummings School of Veterinary Medicine at Tufts, dogs, Female Piping Plover, fifteen day old Piping Plover chicks, Good Harbor Beach, injured Piping Plover, Jodi Swenson, Male Piping Plover, Piping Plover, Piping Plover chicks, thermoregulation on July 7, 2017 by Kim Smith. Catherine, George, and Charles drove our littlest chick to the Cummings School of Veterinary Medicine at Tufts. Thanks to Jodi, they were prepared and waiting for him. Little chick was assigned a case number and we were told to call after 3pm. As I am writing this report, Avery from the school just returned my phone call. She sounds terrific and was very helpful in explaining little chick’s injury and care. He has a traumatic brain injury, most likely caused by being stepped on. Little chick is being given supportive care, which includes pain medication, an anti-inflammatory, and fluids. He is also in an oxygen cage that allows him to breathe more easily. The vets are guarded in their prognosis as recovery from head trauma is very unpredictable. Very sadly, I have to report that dogs were running around the beach unleashed at the time of the injury. No one witnessed exactly what happened, but last year I saw a dog running over and instantly killing a chick, despite my very best efforts to get the owner to control his dog. This morning at 6am dogs were on the beach leashed, but the owner was obliviously walking her two dogs through the sanctuary area precisely where the chicks were darting about. 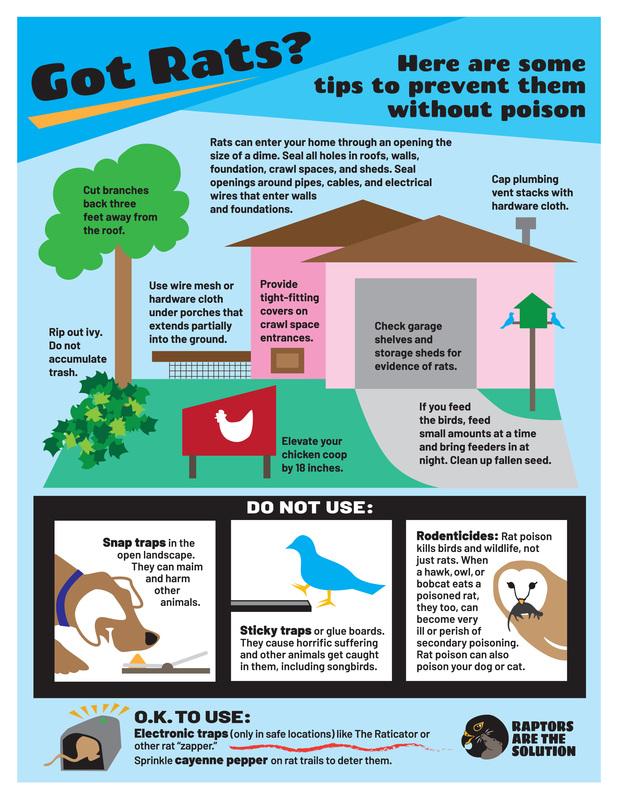 Leashed or unleashed, irresponsible dog owners are one of the chick’s greatest threats. Please, please folks tell your friends and neighbors about the Plovers and why it is so important to follow the dog ordinances. 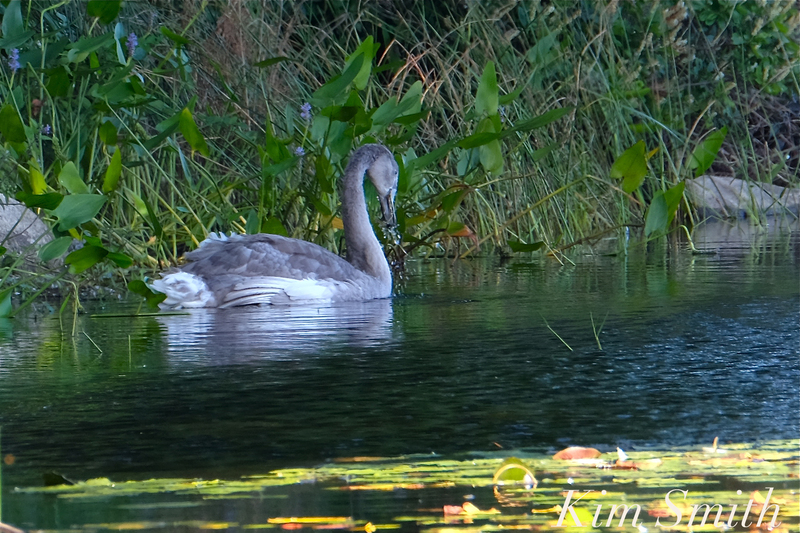 It seems as though late in the day, after 5 and before sunset, the chicks are the most vulnerable. 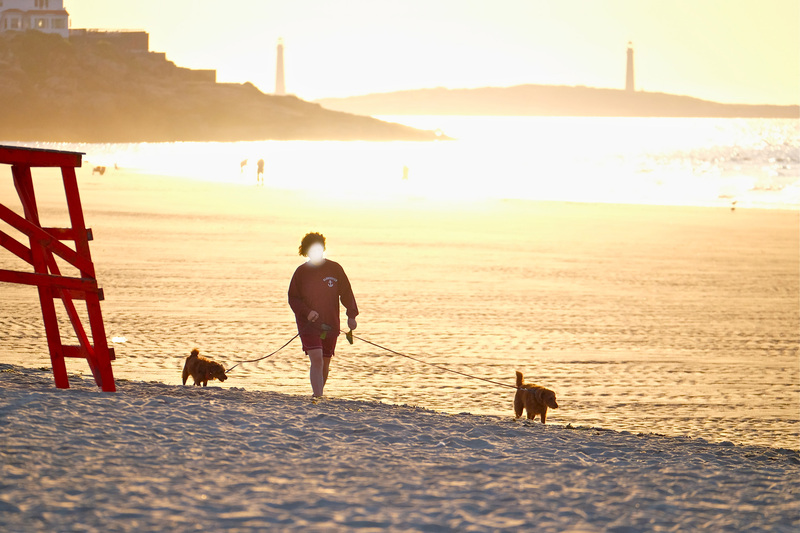 Perhaps folks think its okay to bring dogs to the beach after the life guards leave. Early evening is exactly the same time of day that the chick was killed last year. Our two Good Harbor Beach siblings, this morning at fourteen days old. Today at 6:15am–dog walking through the Plover’s sanctuary–leashed or unleashed, dogs (as well as people) unintentionally step on Plovers. Please be careful. 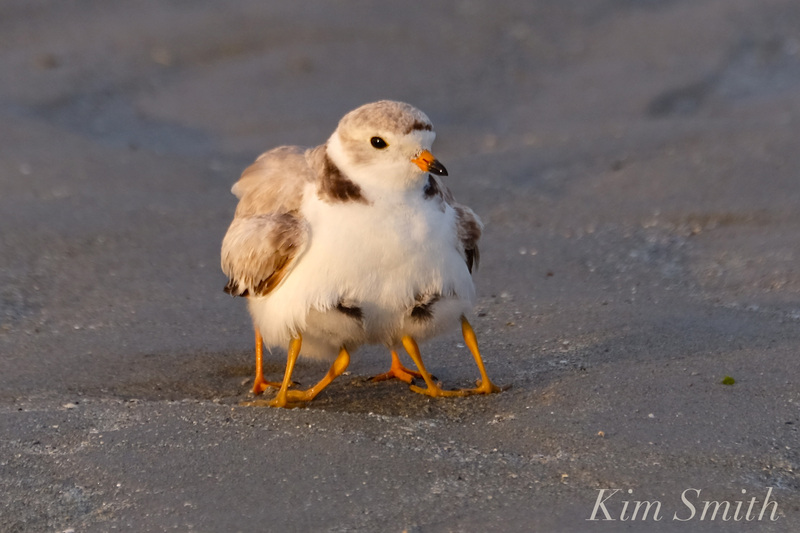 This entry was posted in Birds, Birds of New England, Cape Ann Wildlife, Gloucester, Piping Plover and tagged Beautiful Birds of Cape Ann, birds of Massachusetts, Cape Ann Wildlife, Charadrius melodus, Cummings School of Veterinary Medicine at Tufts, dogs, Female Piping Plover, fourteen day old Piping Plover chicks, Good Harbor Beach, injured Piping Plover, Jodi Swenson, Piping Plover, Piping Plover chicks, thermoregulation on July 6, 2017 by Kim Smith. 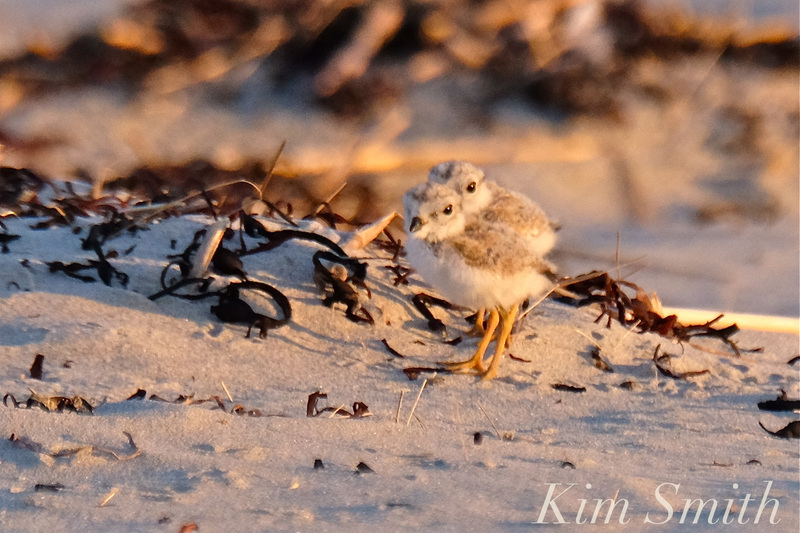 Our littlest Piping Plover is on its way to Tufts with Catherine and her sons George and Charles. Photo: Jodi Swenson, Cape Ann Wildlife. Jodi is Cape Ann’s resident bird rescue expert. 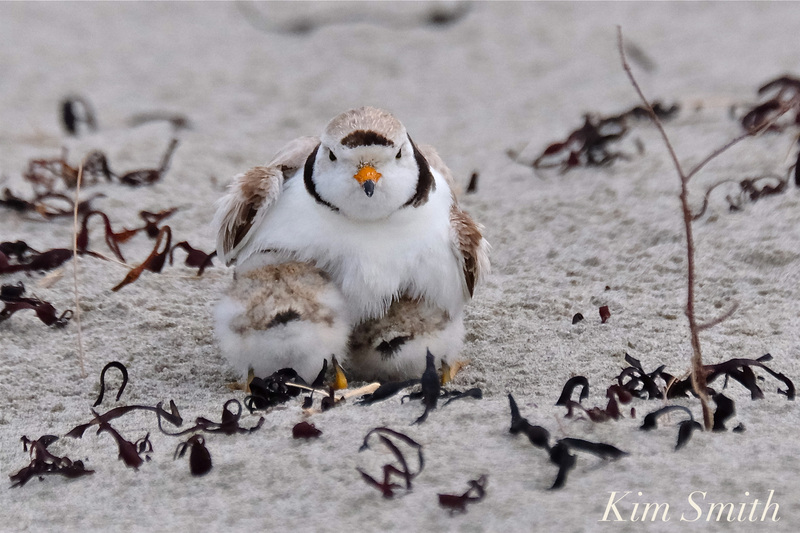 This entry was posted in Birds, Birds of New England, Cape Ann Wildlife, Gloucester, Life at the Edge of the Sea, Piping Plover and tagged Beautiful Birds of Cape Ann, birds of Massachusetts, Cape Ann Wildlife, Charadrius melodus, Female Piping Plover, fourteen day old Piping Plover chicks, Good Harbor Beach, injured Piping Plover, Jodi Swenson, Piping Plover, Piping Plover chicks, thermoregulation, Tufts on July 6, 2017 by Kim Smith. 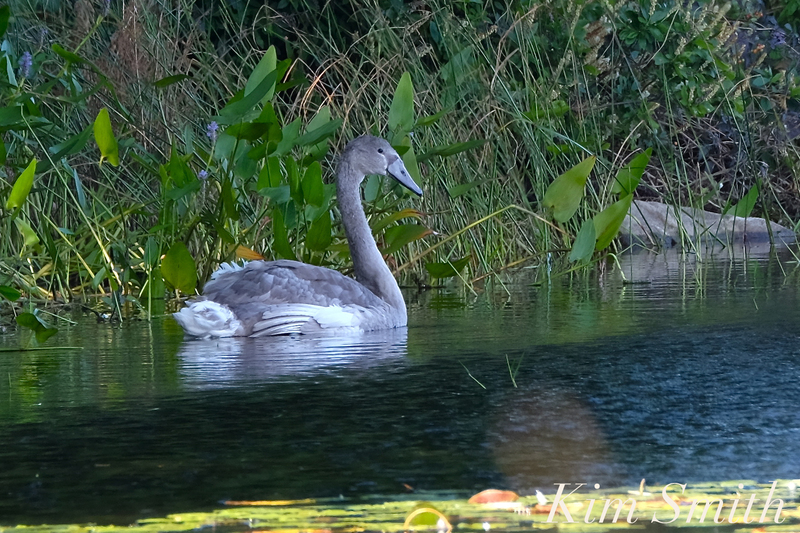 Mama and the two fourteen-day-old chicks this morning at daybreak. 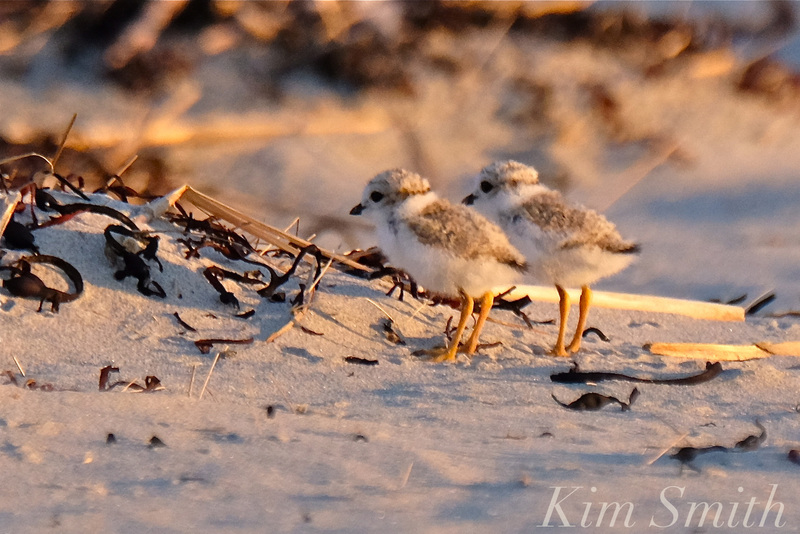 Two of our three Piping Plover chicks are doing beautifully, the third however is hanging on for dear life. 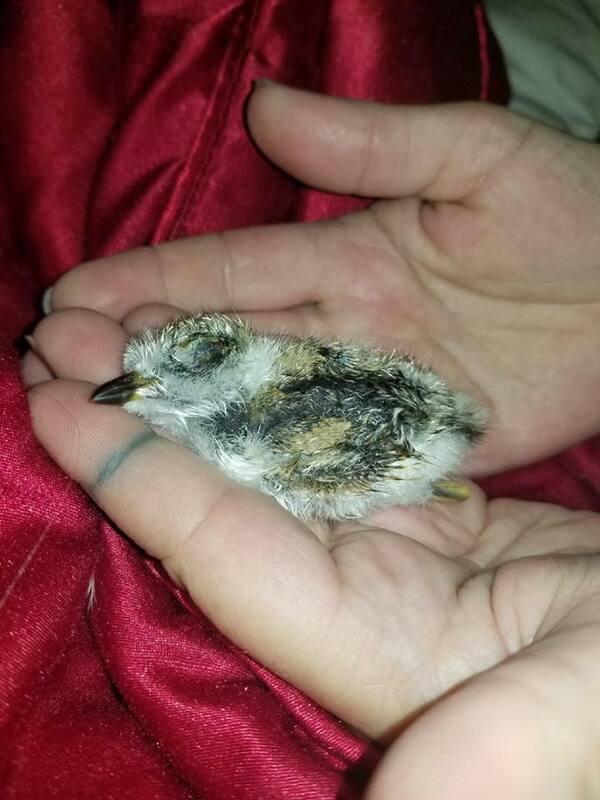 The littlest chick was found limp and helpless by beach goers, on the dune edge near the creek. The chick was placed in the wire enclosure where Catherine Ryan and I found it at around nine pm. Jodi Swenson from Cape Ann Wildlife arrived shortly thereafter. She immediately tucked the chick into her shirt and has been keeping the chick in a warming nest. Jodi reports that the chick’s eye is swollen and that it is having neurological problems. More information to follow. Little Chick’s right eye is swollen. Jodi’s snapshot from last night. 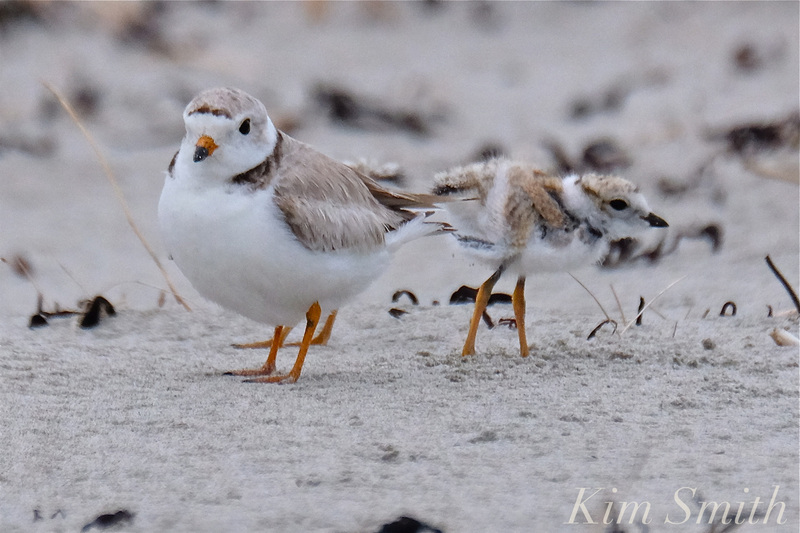 This entry was posted in Birds, Birds of New England, Cape Ann Wildlife, Gloucester, Life at the Edge of the Sea, Piping Plover and tagged Beautiful Birds of Cape Ann, birds of Massachusetts, Cape Ann Wildlife, Charadrius melodus, Female Piping Plover, fourteen day old Piping Plover chicks, Good Harbor Beach, Jodi Swenson, Piping Plover chicks, thermoregulation on July 6, 2017 by Kim Smith.